There is more than one way to sterilize a wound naturally! 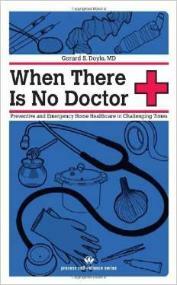 when your other medical supplies run out. Antiseptic #1: Apple cider Vinegar. 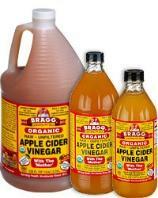 Braggs Apple Cider vinegar, pictured immediate right. #34 on the foods to hoard. 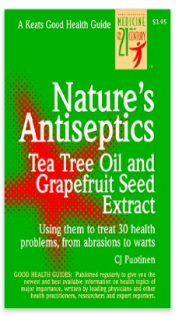 Antiseptic #2: Anise oil / Aniseed oil. benefit is that is an aphrodisiac. According to Web MD, Baking soda has mild antiseptic properties. 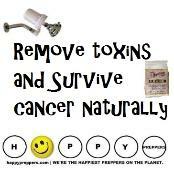 also a controversial among the natural cancer treatment options. find Baking soda on our list of the 37 things to hoard before crisis. 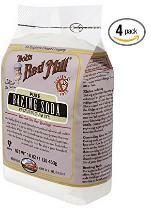 We suggest Bob's RedMill Baking soda, pictured right. Antiseptic #4: Camphor Essential Oil. eucalyptus, rosemary and lavender oils. rid of bed bugs too. 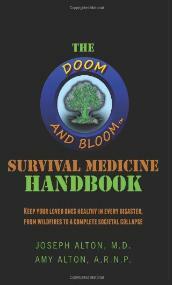 you'll want to stock in your prepper's medicine cabinet. Antiseptic #5: Cinnamon Essential oil. surprise you that you've been using the wrong kind of cinnamon. Antiseptic #6: Citronella Essential Oil. people associate Citronella with its insecticide properties. 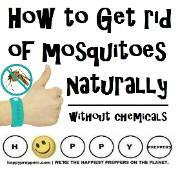 Citronella oil is excellent for combating mosquitoes. 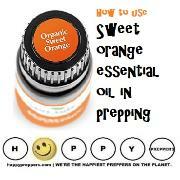 Frankincense is both mysterious and highly valued with preppers. It was a gift to Jesus by the three wise men and for good reason. affordable Frankincense we've found on the market. 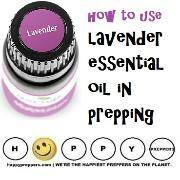 Antiseptic #8: Lavender Essential oil. antibacterial. It's great to apply gently to the skin. 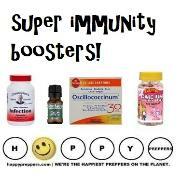 other antibiotics, lavender has no effect on viruses. radicals as an antioxidant. 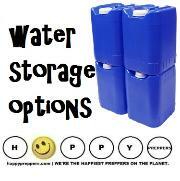 Add lemons to your survival plan. used in the bible (Revelation 18:13). Antiseptic #10: Oregano essential oil. alternative antibacterial remedy for Escherichia coli (E. coli). "neat" is not for everyone and oregano essential oil is strong. 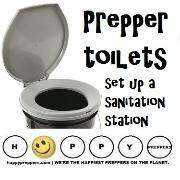 preppers as a foraging supply. 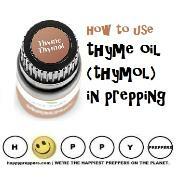 Learn more about the value of pine needles in prepping. natural bacteria buster for wounds and ulcers. 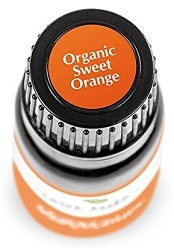 Antiseptic #13: Sweet Orange Essential oil. aware that it's also an antiseptic. 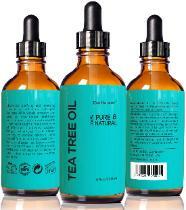 Antiseptic #14: Tea Tree Oil. infections and more. Also pictured right is lavender essential oil. 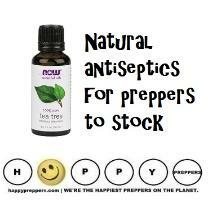 also rely on it as an antiseptic! 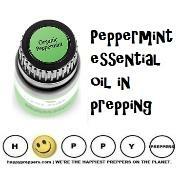 essential oil is widely used as both a disinfectant and antiseptic. Read more about the amazing benefits of Witch Hazel. Antisept #16: Apricot kernal oil. First aid antiseptic #1: Isopropyl alcohol. 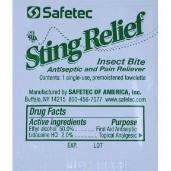 sting an open wound and actually inhibit healing! 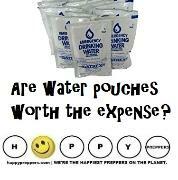 How do you use alcohol prep pads then? in your first aid kit. puncturing their skin for testing or injecting insulin. First aid antiseptic #2: Betadine. brand in hospitals for more than 45 years. First aid atiseptic #3: Bactine. to kill germs that's safe and effective. 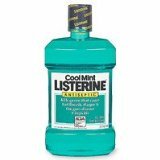 First aid antiseptic #4: Mouthwash. people pleaser. 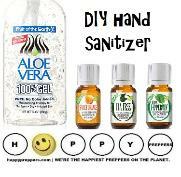 It fights germs that cause plaque and gingivitis. including mosquito bites and bee stings. living tissue; where as a disinfectant is applied to other surfaces. 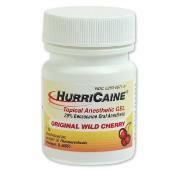 produces analgesia (or a relief from pain). Anasthetics. A cold pack provides anesthetic effects. growth of a microorganism applied topically or orally. effect on viruses. Are fish antibiotics safe for humans? viruses! Believe it or not, some mouthwash is an antiseptic. prescription from your Dentist), or zinc chloride. and also viruses and fungi. 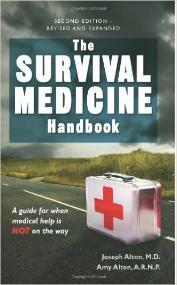 Seven areas of first aid for preppers. What's the difference between an antibiotic and an antiseptic? Antibiotics are effective only against bacteria. Antiseptics acts against a wide range of microorganisms. extracts have not been evaluated by the United States Food and Drug Administration. times between August 8, 2014 and May 2, 2018. This helps protect our copyright.